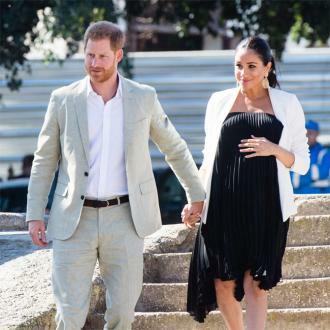 Prince Harry and Duchess Meghan have adopted a dog. 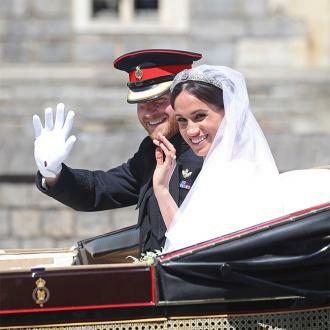 A source told the Daily Mail: ''The dog is already happily ensconced at their cottage. 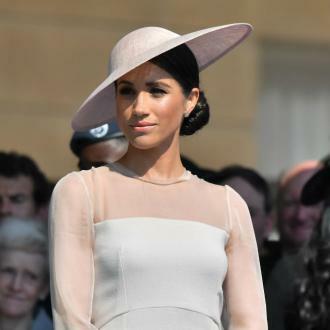 However, he is staying with Meghan's ''very close friends''. 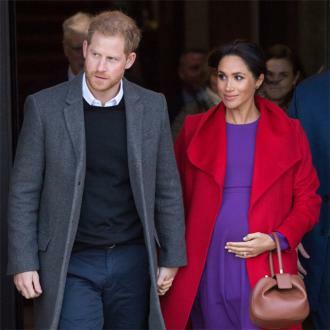 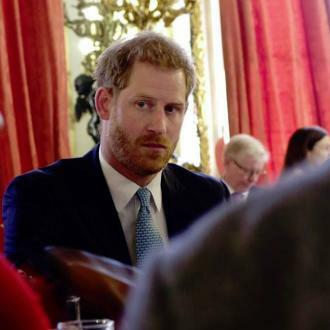 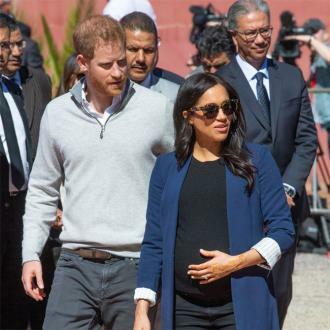 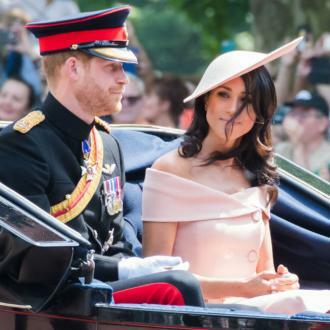 The royal and his wife are expected to start trying for a baby in the near future, but Harry has already decided that he doesn't want ''too many'' kids.